Well one of them thinks that millennials will help her win the 2020 Presidential elections! 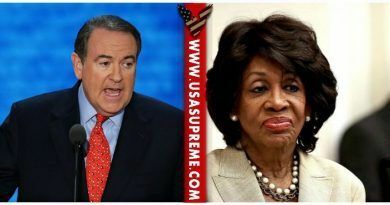 California Democratic Rep. Maxine Waters, a favorite among liberal progressives, told The Daily Caller Thursday that this weekend’s scheduled appearance in New Hampshire has nothing to do with potentially running for president in 2020. But she said that she would run for president if Millennials want her to. “I’m just going up to do a county Democratic thing. That’s all,” she said. The California Democrat, who is in her 14th term representing a large swath of south central Los Angeles, has previously called for Trump’s impeachment. “Mr. Speaker, my position against this president and his administration is clear. I oppose this president. I do not honor this president. 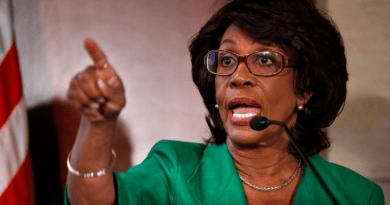 I do not respect this president,” Waters said during a floor speech. 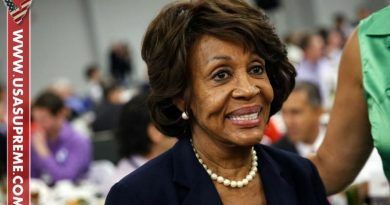 According to an invitation obtained by New Hampshire’s WMUR, Waters is set to be in the state on Sunday for a picnic scheduled to be at the Miller Farm in New Durham, where she will be around members of the Strafford County Democratic Committee. 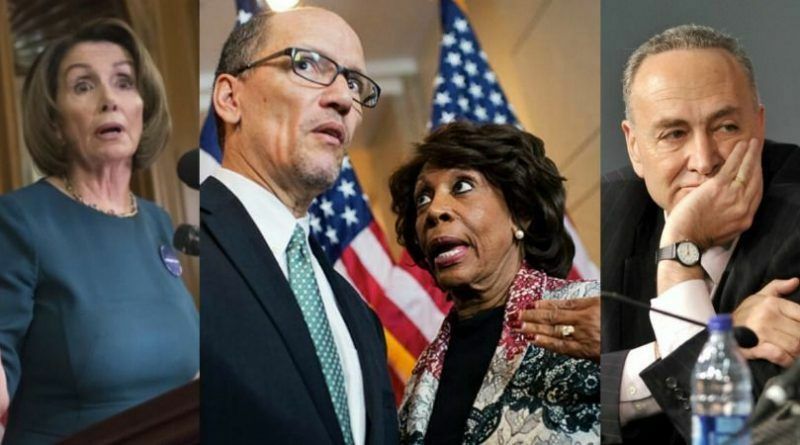 So the Democrats yuge plan for 2020 is Maxine Waters- the 78-year-old corrupt career politician who thinks Vladimir Putin invaded Korea. Waters is a hateful woman who cares little about America. Do you think Trump will beat her in 2020?